Roger Araiza shares his photos from a backpack in the Weminuche Wilderness. 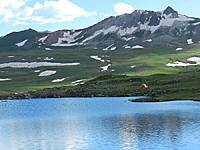 The trip starts at 30 Mile Trailhead at the Rio Grande Reservoir and ends at the Ute Creek Trailhead, along the way visiting the Window, Twin Lakes, Flint Lakes and Rock Lake. High alpine meadows filled with wildflowers, stunning vistas and solitude are some of the highlights awaiting backpackers on a trip to American Lake. Roger Araiza's stunning photo gallery captures this amazing place, located in the Uncompaghre Wilderness. The trip starts at Engineer Pass (12,000-ft.), a high pass on the Alpine Loop Road between Ouray and Lake City with unsurpassed views of 14,000-ft. peak, including Uncompahgre and Wetterhorn Peaks. 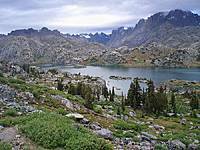 Among great backpacking destinations the Wind River Range in Wyoming stands out as one the best. Check out Roger Araiza's great photo gallery of this spectaculary beautiful wilderess. 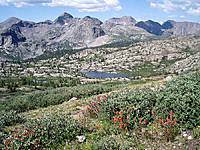 The out and back trip started at the Elkhart Park trailhead north of Pinedale, Wyoming and traveled up the Pole Creek trail to Senaca Lake, Island Lake and Titcomb Basin. 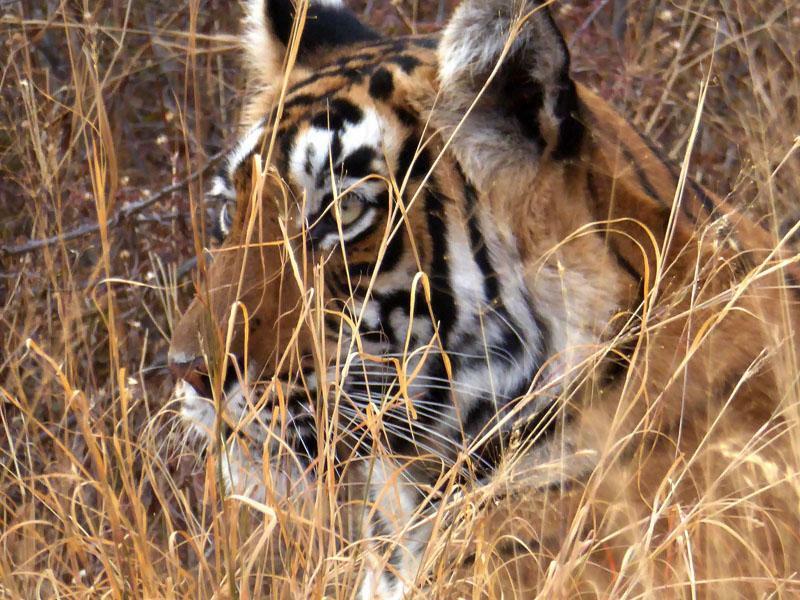 Big cats and birds of Rajasthan: tigers from Ranthambore National Park, leopards from the Aravalli hills around Castle Bera and waterfowl and more from the Bharatpur Bird Sanctuary of Keoladeo National Park, January 2016. Amazing 25 day trek to a remote, culturally Tibetan area of western Nepal, crossing three passes over 17,000-ft. and traveling over 175 miles. The trek started in Juphal and then traveled to Ringmo, crossed the Kang La (5,380-meters) to Shey Gompa, climbed the Sela La (5,060m) to Saldang, scaled the Jeng La (5,220-meters) to Dho Tarap and then headed back to Juhpal. 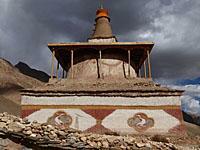 Side trips along the way visited Yangtsher Monastery and Khoma. Thanks to Himalayan Quests, Kathmandu, for arranging the trek.